The three-times Olympic skiing champion Deborah Compagnoni was born on this day in 1970 in Bormio, northern Lombardy. Regarded as the greatest Italian female skier of all-time, she won gold medals at the 1992, 1994 and 1998 Winter Olympics. Despite suffering two serious cruciate ligament injuries, she also won multiple events at the Alpine Skiing World Cup between 1992 and 1998. Born in Bormio but raised in Santa Caterina di Valfurva, in Valtellina, Compagnoni’s talent became obvious at a young age but she began suffering injuries also at an early age. 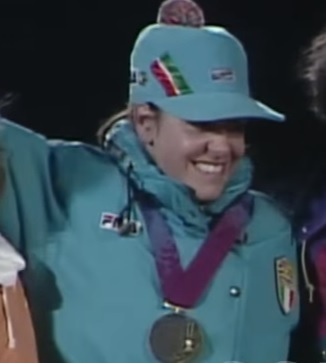 At just 16 years old she won the bronze medal in the downhill at the World junior championships in 1987, and the following year won the junior title in giant slalom and achieved her first podium in the World Cup. However, shortly afterwards she broke her right knee at Val d'Isére downhill, the first of a number of major injuries, but for which she could have attained even greater success. 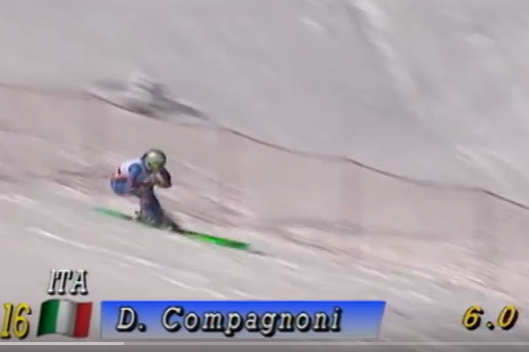 Compagnoni won her first race in the World Cup in 1992, in the super-G. She also won the gold medal at the Winter Olympics of the same year, again in the super-G, at Albertville in France. A day later, while racing the giant slalom, she shattered her left knee. Nonetheless, she still achieved 16 race victories in World Cup events in addition to the giant slalom at the 1994 Lillehammer Olympics, a feat she repeated four years later in Nagano. In 1998 she won also a silver medal in the slalom, finishing second by only 0.06 seconds. Her record is so impressive that she is considered the equal of Italy’s most decorated male skiers, such as Gustav Thöni and Alberto Tomba. 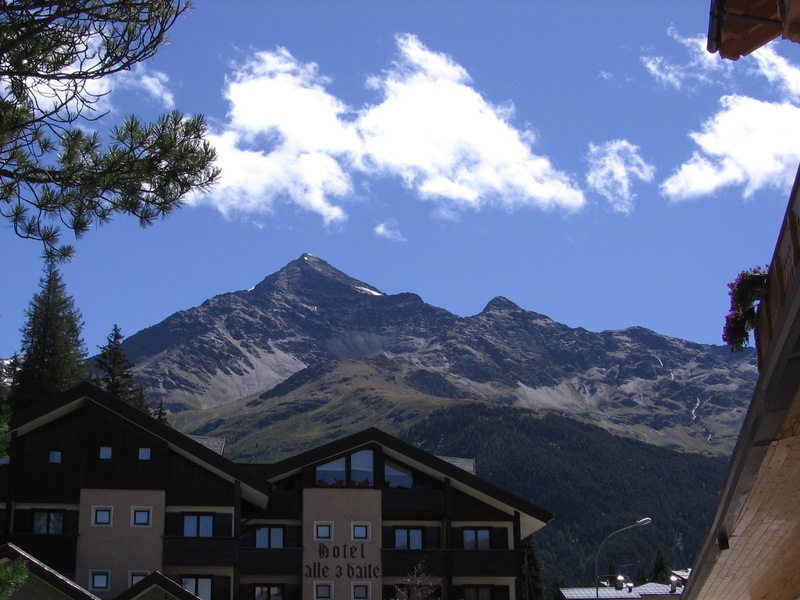 The World Cup skiing track in her native Santa Caterina Valfurva has been named after her. She is married to Alessandro Benetton, the son of Benetton co-founder Luciano Benetton. Benetton is a winter sports coach and former chairman of the Benetton Group and of Benetton Formula One as well as one of the pioneers of private equity in Italy. He and Compagnoni have three children - Agnese, Tobias and Luce. They live in Ponzano Veneto, about six kilometres ( 3.7 miles) north-west of Treviso and about 30km (19 miles) north of Venice. 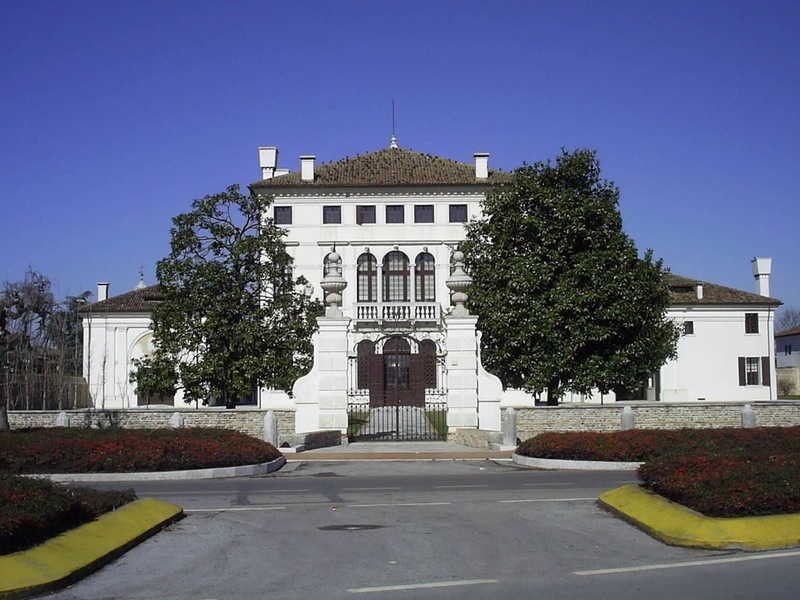 Ponzano Veneto is a community of some 12,500 residents that essentially brings together three villages. The area is known for its elegant villas, including the Villa Minelli, which has been the main headquarters of the Benetton Group since the 1980s, having been in the family since 1969. There are a number of churches containing works of art by Sebastiano Santi and Antonio Zanchi, while the Villa Corner has frescoes by Giovan Battista Tiepolo. Santa Caterina, where Compagnoni was brought up, is a ski resort in Valtellina, about 13km (8 milles) from Bornio in the northern part of Lombardy, less than 30km from the border with Switzerland. It is also the home town of Achille Compagnoni, a cousin of Deborah Compagnoni, the mountaineer who was the first to conquer K2, the mountain on the Pakistan-China border that is the second highest in the world.